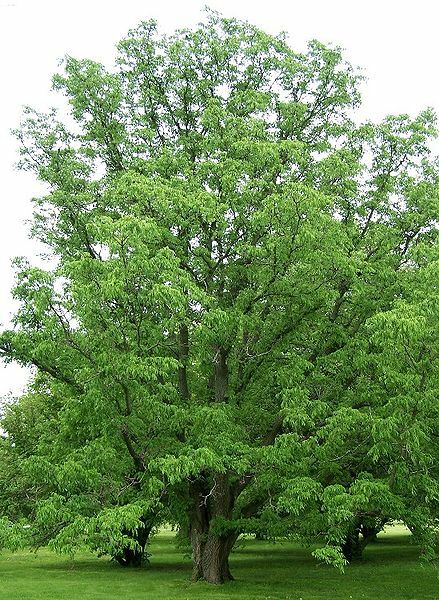 Botanical Name of Amur Cork Tree: Phellodendron amurense Rupr. The scientific family name Phellodendron, comes from the Greek words “phellos”, which means cork and “dendron”, meaning tree. Other Common Names: Siberian cork tree, huang bai (Chinese). Habitat: The Amur cork tree is found wild in China, Japan, and Korea but is otherwise cultivated for medical use in Northeast China. It also decorates gardens and parks around the world due to its beautiful bark and the aromatic leaves, which turn yellow in autumn. Plant Description: Amur cork tree can grow up to 12 meters tall. It is a deciduous tree with pale gray-brown, cork-like bark. 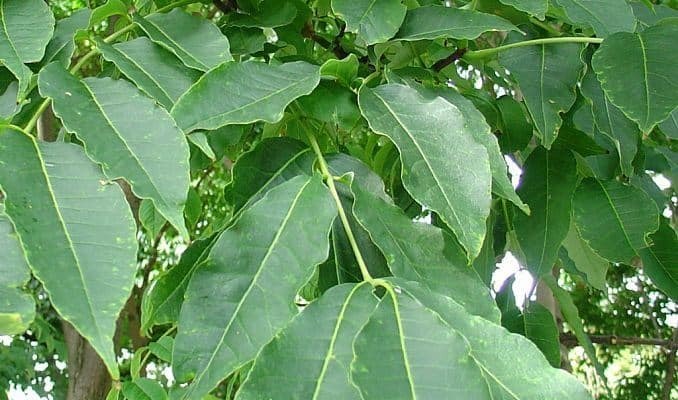 The tree has shiny, dark green, pinnate leaves composed of 9 to 13 smaller leaves, and the small greenish-yellow flowers grow in clusters. Male and female flowers are located on separate trees. The small round fruit is black and has a strong scent of turpentine. Plant Parts Used: The bark is used in herbal medicine. It’s collected in winter from trees that are at least 10 years old and is dried for later use in a decoction. The active constituents of this herb are berberine, jatrorrhizine, magnoflorine, candicin, palmatin, obacunone, 7-dihydro stigmasterol, beta-sitosterol, and campesterol. Amur cork tree has both antimicrobial and antibiotic properties due to the alkaloids present in the plant. Amur cork tree bark has a strong bitter taste and is best known as diuretic and cooling herb that stimulates the liver and gallbladder. It has been used traditionally to lower fever and to reduce blood pressure and blood sugar levels. The fruit has an expectorant effect and is sometimes used to treat the symptoms of a cold. It is one of the 50 most important herbs in Chinese herbal medicine and is one of the ingredients in the Chinese medicine San huang zhe She ye (“injection of three yellow herbs”). The other two herbs are Chinese goldthread (Coptis chinensis) and baical skullcap (Scutellaria baicalensis). This herbal medicine is used internally to treat infections of the upper respiratory tract. Animal studies have shown this herb did lower blood pressure when injected directly into the bloodstream. Amur cork tree has been used externally with some success for the treatment of eczema around the ears. Recently conducted research has shown that it can be useful in the treatment of meningitis and conjunctivitis. A preparation of the bark was used to treat 20 cases of meningitis in patients who were between the ages of four and 24. Those with mild symptoms showed improvement the very first day, but it took an average of eight days before the symptoms were completely gone. One study showed a positive effect on conjunctivitis in children. A high concentration of the herb gave the best results. A yellow plant color can be obtained from the tree’s inner bark. 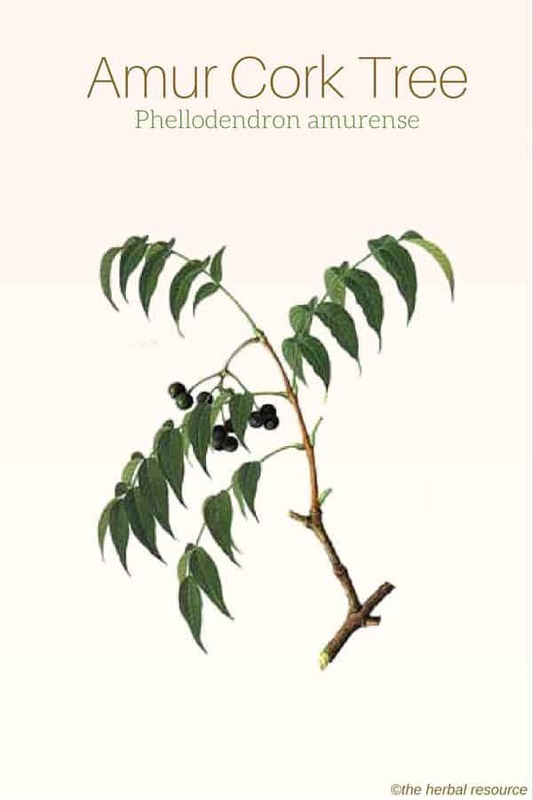 Oil can be extracted from the seeds and used as an herbal insecticide. The wood is hard and strong and is used in furniture making. The bark is often used as a substitute for cork. If this herb is intended for medical treatment, consult a trained herbalist prior to use. Use amur cork tree with caution and under the supervision of a qualified health care professional. According to guidelines found in traditional Chinese medicine people with “cold” or “weak” stomach or spleen conditions should not take this herb. Don’t use it during pregnancy. Hsu, K. J.: Chinese Traditional Medicine. Beijing, Chinese Pharmaceutical Science and Technology Publication Co. 1996. Bensky, Dan & Andrew Gamble: Chinese Herbal Medicine: Materia Medica. Seattle. Eastland Press Inc. 1993. Tang W. and Eisenbrand G.: Chinese Drugs of Plant Origin Berlin, Germany. Springer-Verlag 1992.